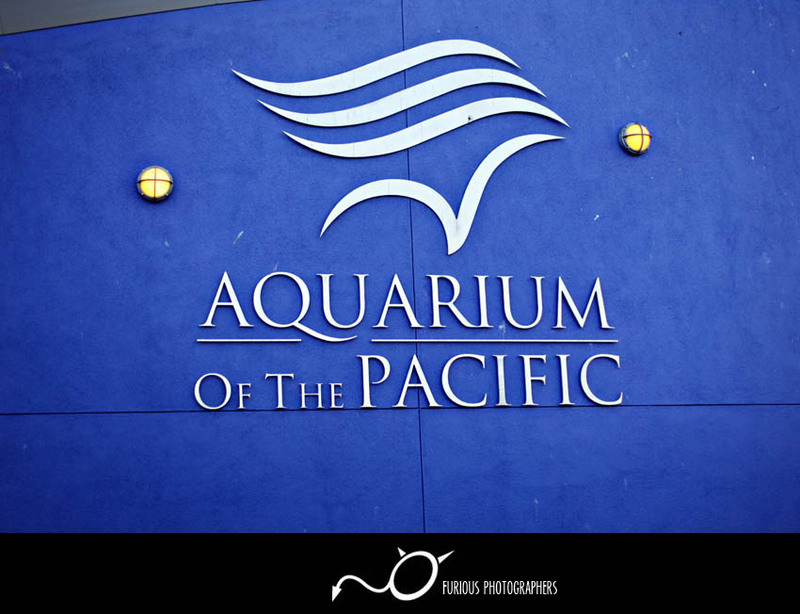 If there is a place in mind to host a wedding and reception in Long Beach (LA county), one of the top choices has to be Aquarium of Pacific in Long Beach! 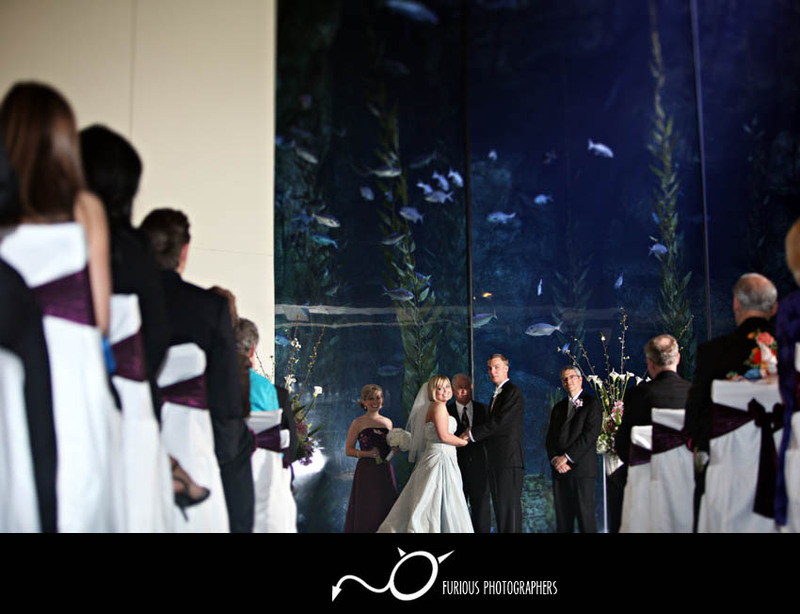 Where else can you have wedding photography next to a huge fish tank?! 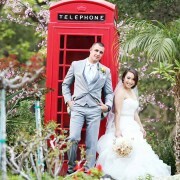 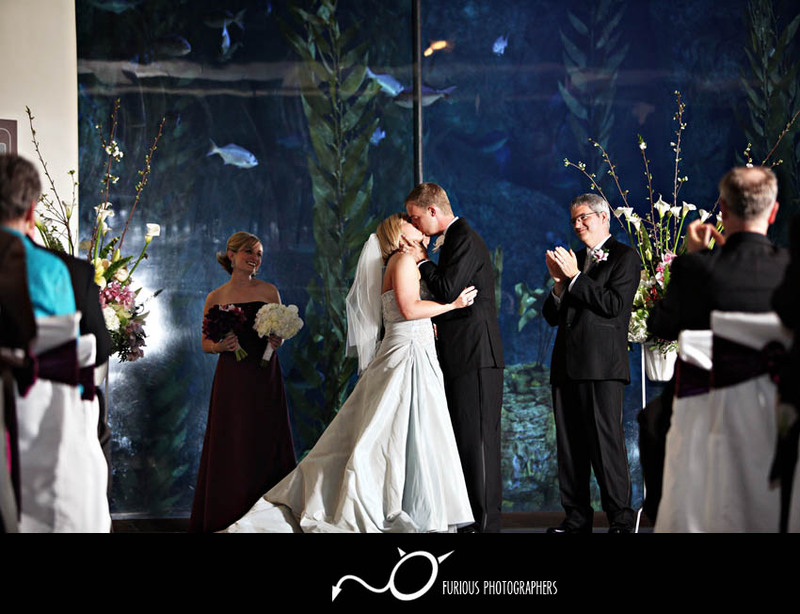 Aquarium of Pacific (Long Beach) is a perfect theme for any underwater wedding photography adventures. 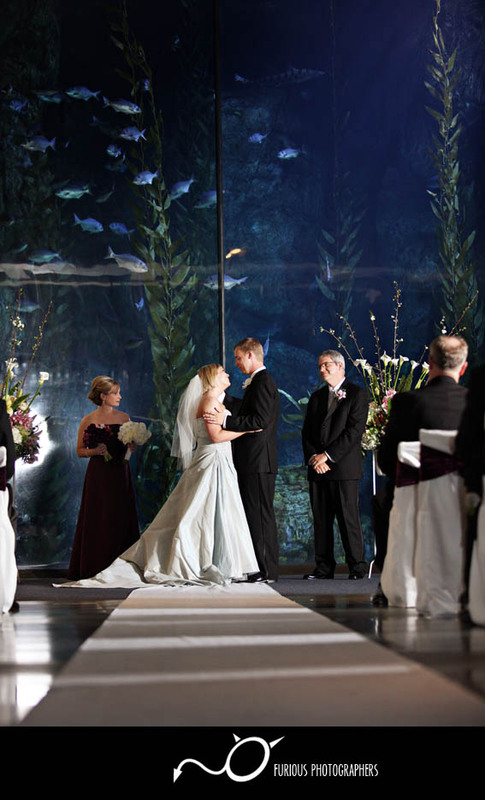 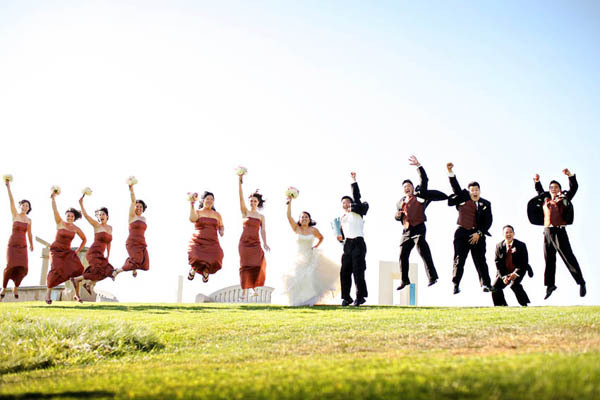 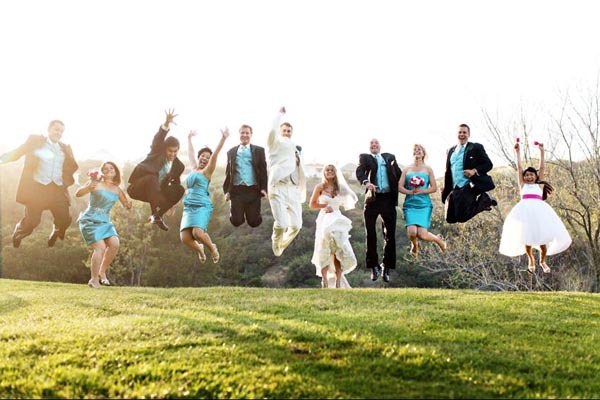 After the wedding ceremony concludes in front of the famous fish tank and wedding photography sessions around Aquarium of Pacific and Long Beach, the venue becomes a grand reception hall for all your wedding guests. 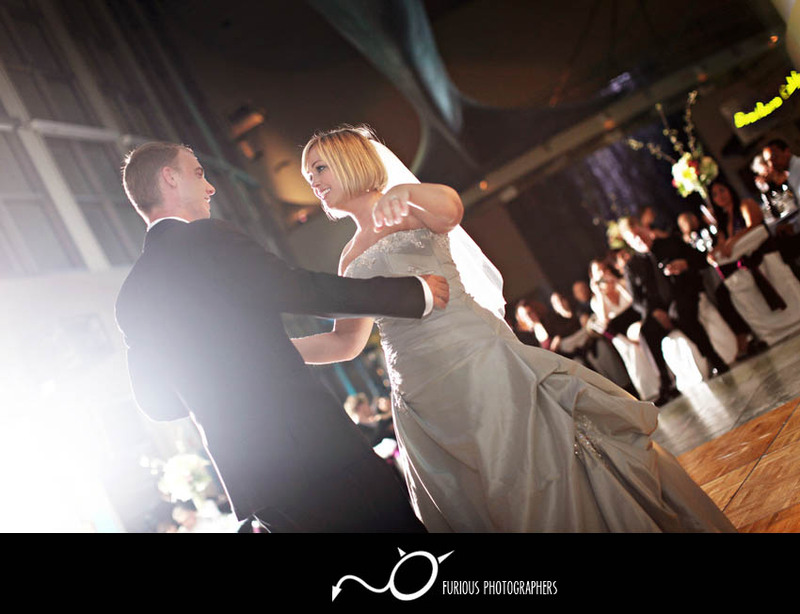 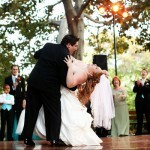 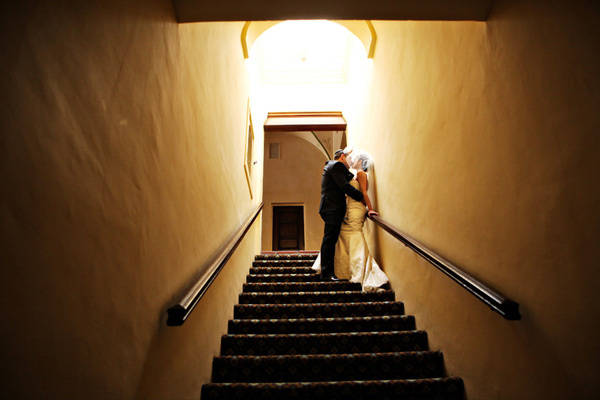 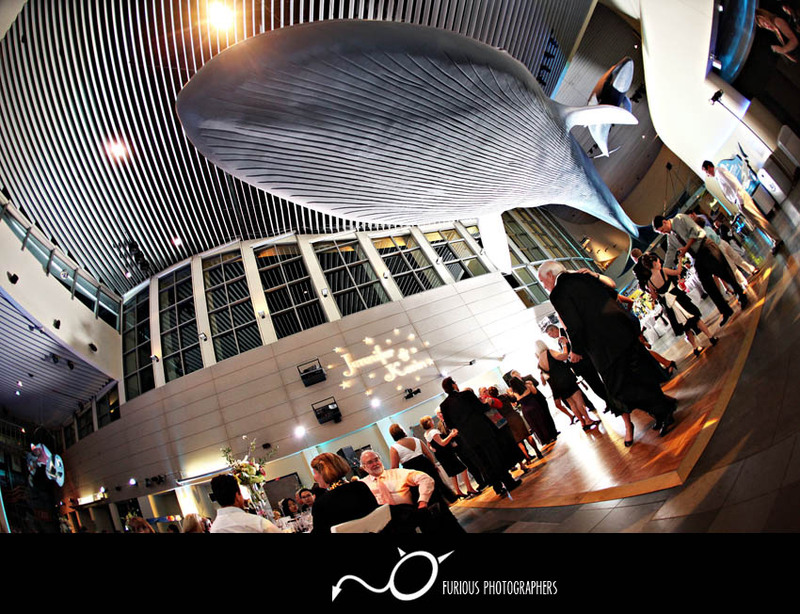 The high ceilings at Aquarium of Pacific in Long Beach creates a grand feeling in every wedding photo! 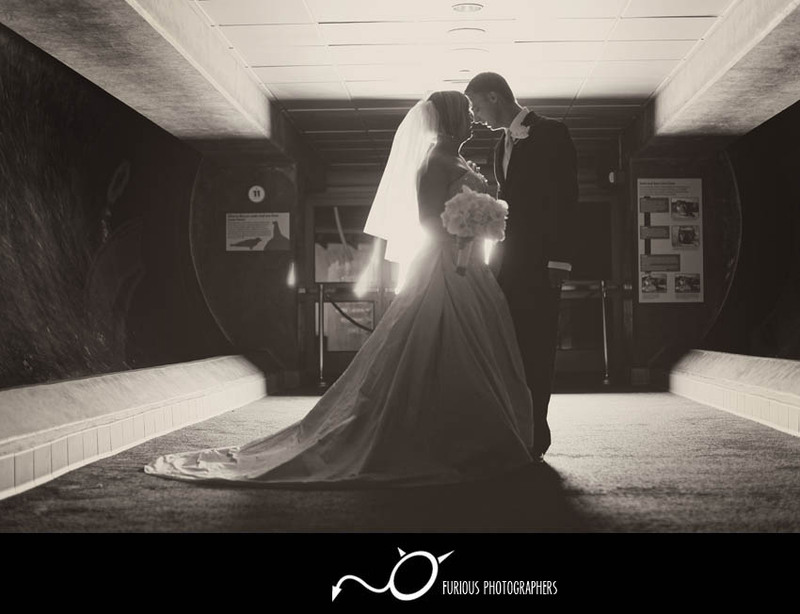 Not only Aquarium of Pacific is beautiful from the photographs, but the service and food is a great topper for a perfect wedding! 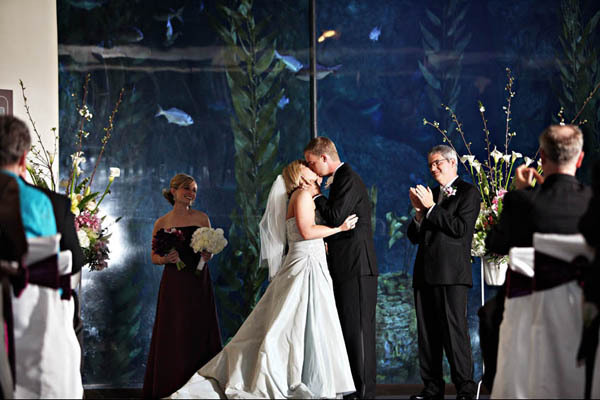 For the wedding couples who are not afraid of getting a bit wet, Aquarium of Pacific in Long Beach is definitely a wedding venue to check out! 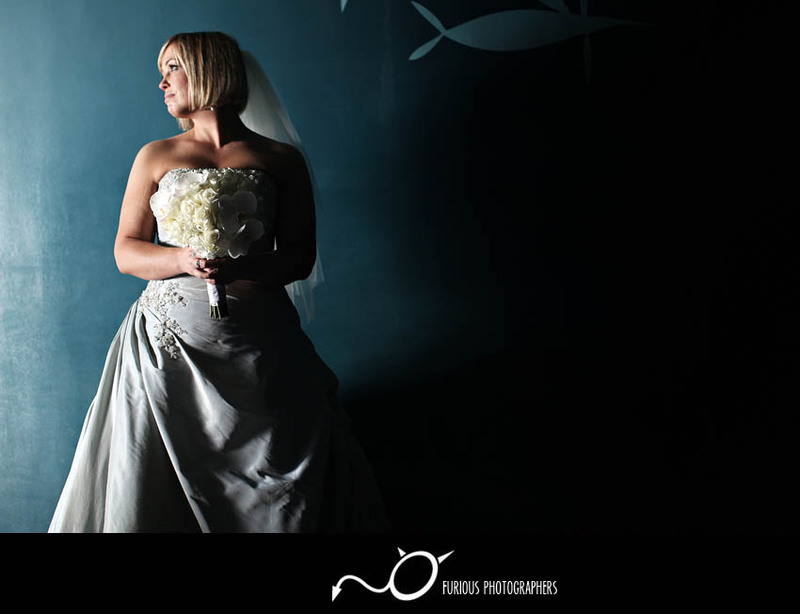 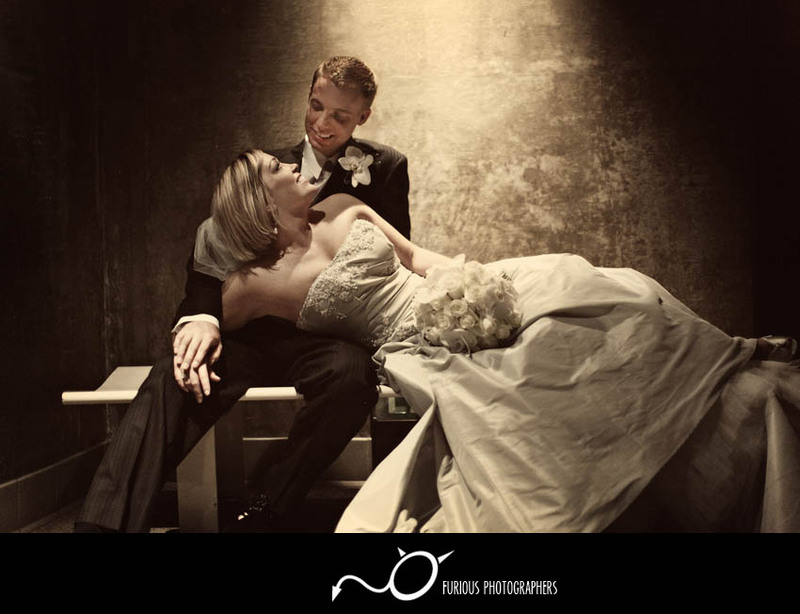 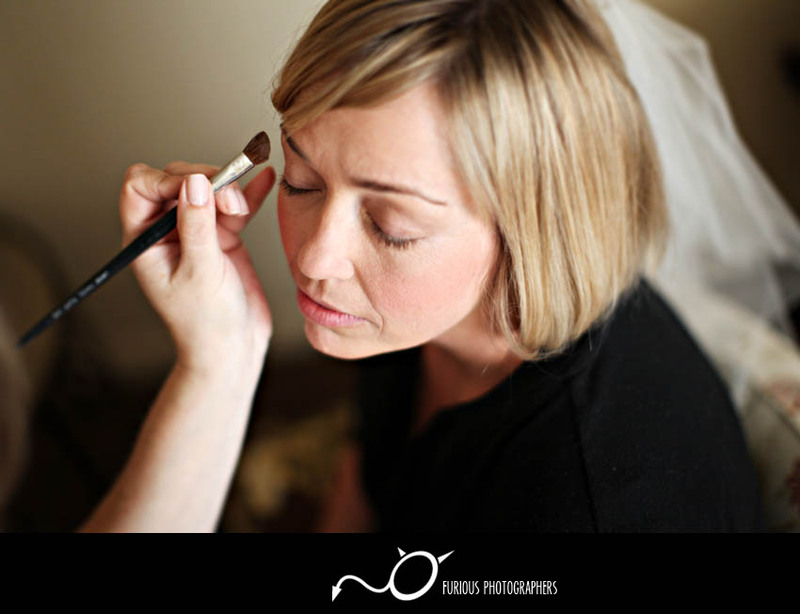 Below is a wedding photography event of a wedding from Aquarium of Pacific in Long Beach (Los Angeles) by Furious Photographers . 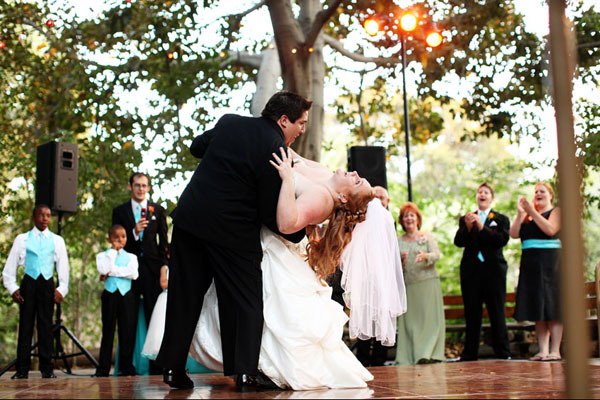 Read full article of real wedding photographers from Aquarium of Pacific (Long Beach) wedding photography, please visit our Wedding photography blog here.